The University of Hawai‘i School of Architecture Alumni Association is a 501 (c) (3) organization founded in 1991. The mission of the Association is to foster and facilitate social, collegial and professional ties between the University of Hawai‘i School of Architecture and its graduates, friends and supporters. Various events are held throughout the year to connect our alumni and friends. 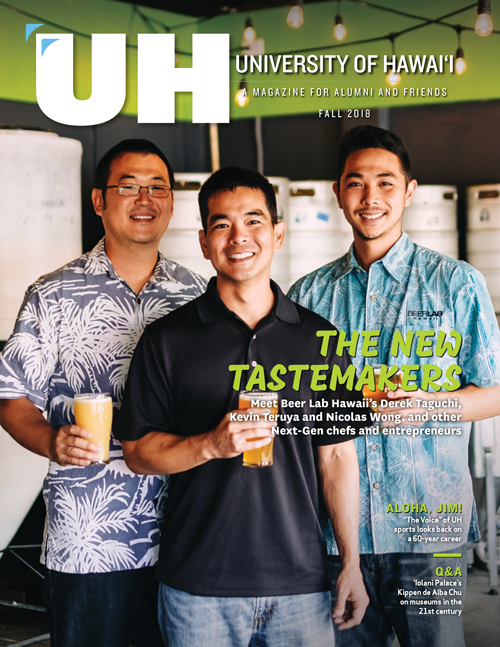 The mission of the Association is to foster and facilitate social, collegial and professional ties between the University of Hawai‘i School of Architecture and its graduates, friends and supporters.